The Magellan Sutera’s meeting facilities comprise 10 multi-purpose and multi-sized meeting rooms to support the larger function spaces and strategically split over Levels 1 and 2. The medium sized halls – Rose Garden – is conveniently located away from the main ballrooms and meeting rooms in peaceful surroundings beside the well-tended gardens of The Magellan Sutera. The Pacific Grand Ballroom is the second largest convention facility at the resort with the option of converting the space into 3 separate, smaller ballroom venues. Suitable for weddings, exhibitions, larger events and functions. 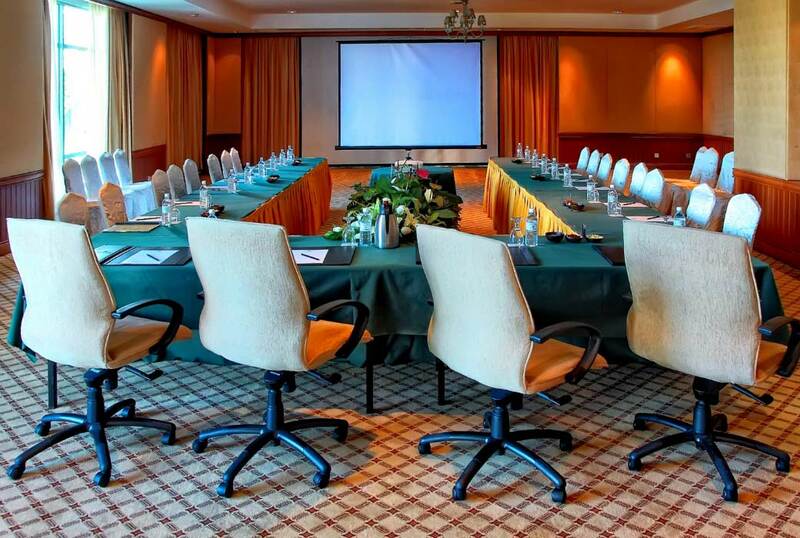 The Pacific Sutera’s meeting facilities comprise 10 multi-purpose and multi-sized meeting rooms suitable for smaller events, press conferences and corporate meetings. The Hibiscus Garden – a sprawling outdoor lobby area leading up to the shady gardens of The Pacific Sutera Hotel and the beautifully landscaped swimming pool with a picturesque backdrop of the South China Sea and nearby islands as well as the yachts moored at the nearby marina. 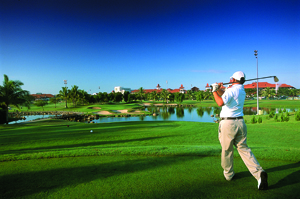 Sutera Harbour Resort is the only destination in Kota Kinabalu that offers a five star business class hotel and resort attached with a 27-hole Graham Marsh designed championship golf course and a state-of-the-art marina. 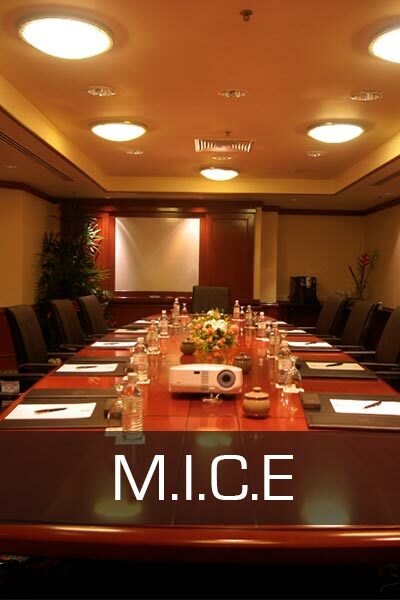 A beautiful mixture of luxury, recreation and lifestyle, the largest and most extensive convention and banquet facility in Borneo makes this Resort the most sought after venue for Meetings, Incentives, Conventions and Exhibitions (M.I.C.E).